Image showing the process of adding a new identity in Kmail. 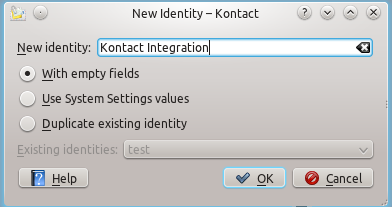 current 16:53, 31 December 2011 392 × 207 (27 KB) Viktorious (Talk | contribs) Image showing the process of adding a new identity in Kmail. This page was last modified on 31 December 2011, at 16:53. Content is available under Creative Commons License SA 4.0 unless otherwise noted.